The Clinical Immunology Deficiency & Dysregulation North American Conference takes place on April 4-7, 2019 at the Marriott Marquis in Atlanta, Georgia. The meeting provides an overview of the cutting edge clinical and basic science research in the field of immunology. This meeting will bring together clinicians and scientists to provide the latest research and clinical advances for the benefit of the participants and patients in the field of immunology. Read more about CIS 2019 here and join the discussion #CIS2019. Come meet our team at CIS 2019 to hear more about our comprehensive genetic diagnostics for a broad range of inherited and congenital immunological defects. Listen to our educational webinar organized in partnership with the Autoinflammatory Alliance, titled ‘Utility of Genetic Testing and Application to Immune-Related Disorders’. This webinar provides an overview of genetics and genetic testing illustrated through immune-related patient case examples. Read more about genetic testing for immunology here. 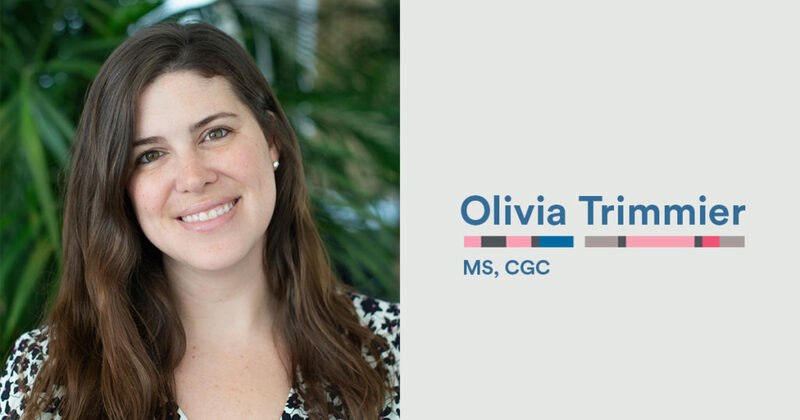 Look for us there or book a meeting with our Genetic Services Consultant Olivia Trimmier, MS, CGC.